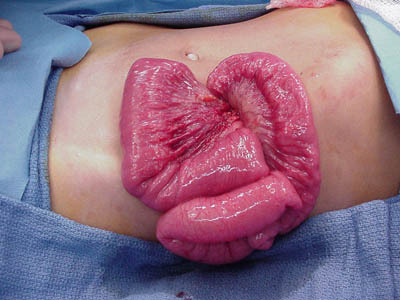 Mesenteric lipomas are unusual causes of partial bowel obstruction. Diagnosis is most commonly made by CT scan which shows a fat-density mass in the mesentery coupled with the dilated bowel of a partial obstruction. 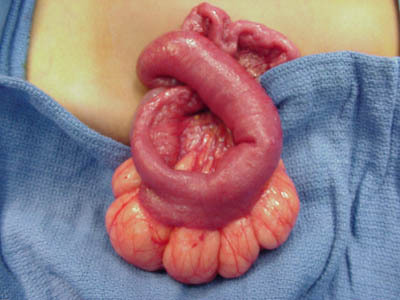 Surgery may involve removal of the lipoma if possible, or bowel resection.